Shri Ram Murti Smarak College of Nursing is a pioneer College in this region for Nursing education. The College has been established by Shri Ram Murti Smarak Trust under the guiding principles of Shri Dev Murti, Managing Trustee, to commemorate and advocate the inspiring principles of his father Late Shri Ram Murti Ji. SRMS College of Nursing, offers Diploma in General Nursing & Midwifery (GNM) Programme having an intake of 70 students per year with an orientation to internationally recognized standards of excellence. The College is dedicated to inculcate values and ethics in students to shoulder the responsibility of taking the country to the heights of excellence. The students of Nursing College are provided comprehensive training at 950 beded Multi Super Speciality Tertiary are Hospital of the trust, where the students acquire knowledge, skill & experience by exposing themselves to world class equipments, infrastructure and variety of clinical materials. The College is established in sprawling and pollution free environment. It is located at Ram Murti Puram, 13.2 Kms, Bareilly-Nainital Road, Bareilly. The campus offers healthy atmosphere for teaching, learning, patient care and living. To be partner in building India a world leader in Medical Education & Health Care. To establish & develop world class self reliant institute for imparting Medical and other Health Science education at under-graduate, post-graduate & doctoral levels of the global competence. resources through Bio-Medico-Socio-epidemiological scientific research. To impart academic excellence in Nursing Education. To practice medicine ethically in line with the global standard protocols. overall personality as well as to inculcate compassionate behaviour. Our Students – Our Assets. Our Staff – Our Means. The aim of SRMS College of Nursing is to prepare graduates with a sound educational program which is innovative and academically challenging in nursing to enable them to function as efficient members of the health care team & to assume responsibilities as professional and competent nurses in providing promotive, preventive, curative and rehabilitative services, who can make independent decisions in all nursing situations, protect the rights and dignity of individuals and groups in pursuit of health. To assume the role of caregiver, teacher, supervisor, manager and researcher in clinical and community health settings so as to face the growing global health care arena. To prepare professional nurses who would provide comprehensive health care skillfully in both rural and urban settings. To enhance the professional growth of graduates through ongoing education and self evaluation. 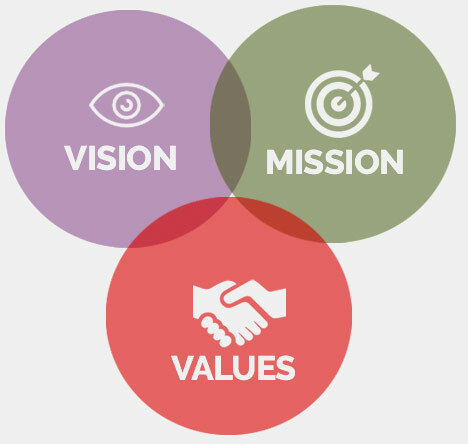 To develop the leadership quality and decision making abilities to be practiced in various challenging situations. To participate as members of health care team in the preventive, promotive , curative and restorative health care delivery system. To develop effective communication skills and maintain good interpersonal relationship with patients and other health care workers. 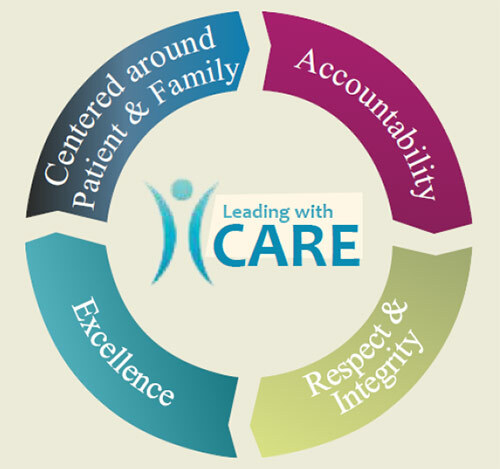 To imbibe and inculcate human values, ethical and moral principles while rendering nursing care. Faculty believes in providing Nursing education built on scientific principles, sound educational theory and practice in order to prepare professionally qualified nurses, who will be able to function as a team member in all health care agencies. Recognizes the foundation on which nursing practice is built and develops the nurses for first level position in nursing both in Hospital and Community. Believes that the practice of nursing encompasses provision of preventive, promotive, curative and rehabilitative aspects of care to individual and family in all health care settings. Believes that nursing practice is based upon application of basic concepts of nursing and principles derived from physical, biological and behavioural sciences and medicine. Believes in providing education to those who have the potential and motivation to become educators, administrators, clinical specialists and researchers with the obstinate demands of the society, who will be able to contribute towards professional excellence by meeting the issues and challenges confronted by nursing profession today. Recognizes that nursing is a profession which is influenced by advances in life science and technology, hence our teachers strive to bring together the technical advancements into their teaching. Recognizes that nature of nursing is such that a substantial portion of student learning is acquired in the clinical area. 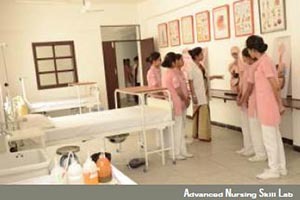 Believes fulfilling responsibility towards student and society in order to impart nursing education such that it brings about all round development (with special emphasis on being intellectual, humane, psychological, cultural, moral and spiritual aspects) of a student as a nurse, an individual as well as a responsible citizen.